at the command line. Command line Mathematica is useful for situations where you want to do batch processing, perhaps as part of a Condor pool or something, but I’ll not write about that until another time. On a Mac, however, a standard install of Mathematica doesn’t give you a math command so you have to create it yourself. Add the following line to your system’s /etc/bashrc file. Now, when you type math at the command prompt it will behave just like a Linux system which is sometimes useful. I’ve come across this issue before and many people assume that Mathematica is just stupid…after all it appears that it can’t even do an integral expected of a high school student. Well, the issue is that Mathematica is not a high school student and it assumes that x is a complex variable. For complex x, this indefinite integral doesn’t have a solution! which is Mathematica’s way of saying that the answer is -x^2/2 for x<=0 and x^2/2 otherwise, i.e. when x>0. It’s not quite in the form we were originally expecting but a moments thought should convince you that they are the same thing. A couple of weeks ago I am pretty sure that Wolfram Alpha gave exactly the same result as Mathematica 7.0.1 so I wonder if they have quietly upgraded the back-end Kernel of Wolfram Alpha. Perhaps this is how Mathematica version 8 will evaluate this result? This is not a serious post but then mathematics doesn’t have to be serious all the time does it? 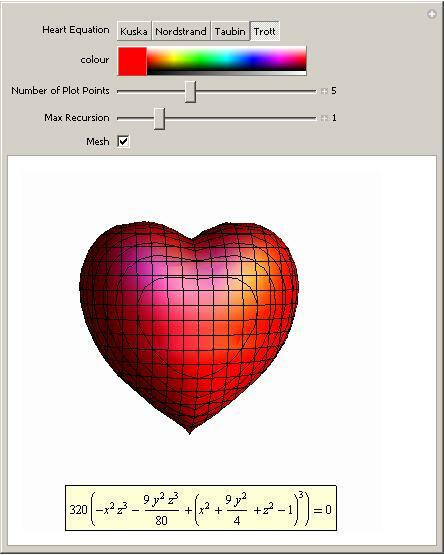 Ever wondered what the equation of a 3D heart looks like? An old post of mine will help you find the answer using Mathematica. Click on the image for more details (and a demonstration that you can run using the free Mathematica player). 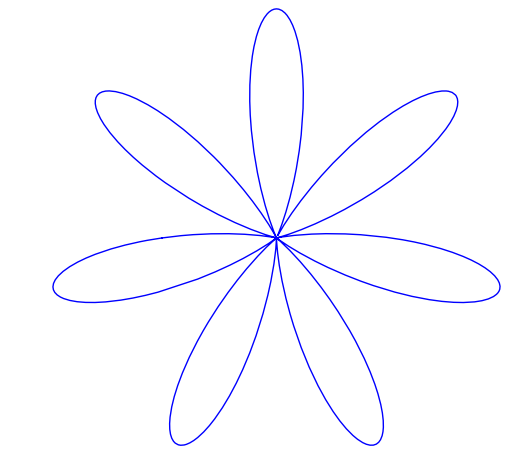 Did you know that the equation for a heart (or a cardioid if you want to get technical) is very similar to the equation for a flower? 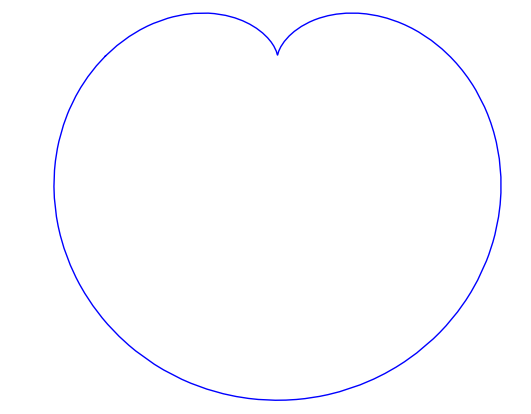 The polar equation you need is and you get a rotated cardioid for n=1. Change n to 6 and you get a flower. Let’s use the free maths package, SAGE, this time. Back to Mathematica and the Wolfram Demonstrations project. We have a Valentine’s version of the traditional Tangram puzzle. MATLAB is an extremely popular system in which to do computation of any kind. In addition to the basic MATLAB package, The Mathworks sell dozens of add-on toolboxes for specialist (and not-so specialist) subject areas including curve fitting, statistics, bioinformatics, wavelet analysis, splines, optimisation, parallel computing and much more. Although they are very good, these toolboxes can be rather expensive, especially if you find yourself needing several of them. There are many free MATLAB toolboxes available which vary in quality from superb to complete trash and, obviously, you are only interested in the superb ones. The following MATLAB toolboxes are all free and they are all very good – in every case I know at least one research group (who’s opinion I respect) that uses them extensively. Chebfun – The chebfun project is a collection of algorithms, and a software system in object-oriented MATLAB, which extends familiar powerful methods of numerical computation involving numbers to continuous or piecewise-continuous functions. IFISS Software Package – The IFISS software can be used to generate typical linear systems arising from finite element discretizations of steady and unsteady diffusion, convection-diffusion, Stokes flow and Navier-Stokes flow problems. N-Way Toolbox for MATLAB – The N-way Toolbox for MATLAB is a freely available collection of functions and algorithms for modelling multiway data sets by a range of multilinear models. MATLAB tensor toolbox – Tensors (also known as multidimensional arrays or N-way arrays) are used in a variety of applications ranging from chemometrics to psychometrics. NLEVP: A Collection of Nonlinear Eigenvalue Problems – This contains problems from models of real-life applications as well as problems constructed specifically to have particular properties. pMATLAB – A free parallel computing toolbox for MATLAB. Check out the book here . Poblano toolbox for MATLAB – Poblano is a Matlab toolbox of large-scale algorithms for unconstrained nonlinear optimization problems. Statistical Parametric Mapping – The SPM software package has been designed for the analysis of brain imaging data sequences. The sequences can be a series of images from different cohorts, or time-series from the same subject. The Matrix Computation Toolbox – The Matrix Computation Toolbox is a collection of MATLAB M-files containing functions for constructing test matrices, computing matrix factorizations, visualizing matrices, and carrying out direct search optimization. The Matrix Function Toolbox – The Matrix Function Toolbox is a MATLAB toolbox connected with functions of matrices. Wavelab – A free wavelets toolbox from Stanford. I’ll update this page whenever I come across other quality free toolboxes. Feel free to point me to more in the comments section but please only do so if you have used the toolbox extensively and you are willing to talk to me about it via email. Update (29th March 2010):Added the Poblano and Tensor toolboxes along with several from Manchester University. A friend of mine got me interested in JavaFX recently and my interest grew when I discovered that it had some nice charting functionality. Dean Iverson has written some great tutorials on the subject over at his blog and includes a link to a demo showing some of the different plot types that are available. What follows is the story of how I eventually got this demo to work in the hope that it will help someone out there. Now, when I googled the error message I discovered that Linux (more specifically, I guess, the OpenJDK) is much more sensitive to xml errors than Windows/Mac OS X (.jnlp files are written in xml). Take double quotes for example; according to the W3C XML recommendations you should not use \” inside an xml attribute but should use “&quot;” instead. Some java implementations don’t seem to care but, at the time of writing at least, OpenJDK definitely does. Follow this link to see the original discussion thread where I learned this. The practical upshot of this extra level of strictness is that .jnlp files that work just fine on Windows and Mac OS X won’t work on Linux and I guessed that was what as happening here. Sadly there were no examples of \” in ChartDemo.jnlp for me to change to “&quot;” so there must be something else ‘wrong’ with it; but what? which got things past the xml parsing stage. Sadly, I then hit another problem. Rather than a working ChartDemo, my efforts were rewarded with nothing more than just a blank window and a load of java errors in the terminal. When I say ‘a load’ I mean HUNDREDS and none of them looked particularly illuminating. I was starting to remember why I had avoided Java in the past but was not about to give up so easily. My Java setup was presumably fine since I was able to run other JavaFX examples. 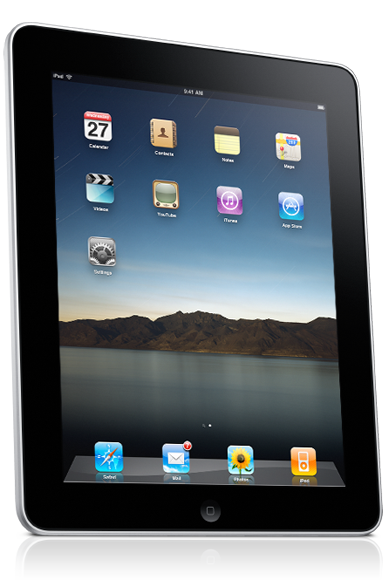 For example I successfully worked through a JavaFX programming tutorial on Sun’s website without incident. Of those three points I figured that the third one was the most likely to be wrong. It was OpenJDK’s handling of the .jnlp file that caused my first problem so maybe it was causing this second problem too. Could I switch from using OpenJDK to a different version of Java I wondered? Some googling ensued and I discovered some useful incantations. and it worked perfectly. I was rewarded with a very nice demo of JavaFX’s charting functionality and Dean’s tutorials proved to be very useful to me. So useful in fact that I bought his book . I hope this little tale helps someone out there. Let me know if it does and also feel free to let me know if I have got anything wrong. My knowledge of all things Java is rather basic at the moment to say the least – something I am trying to change.